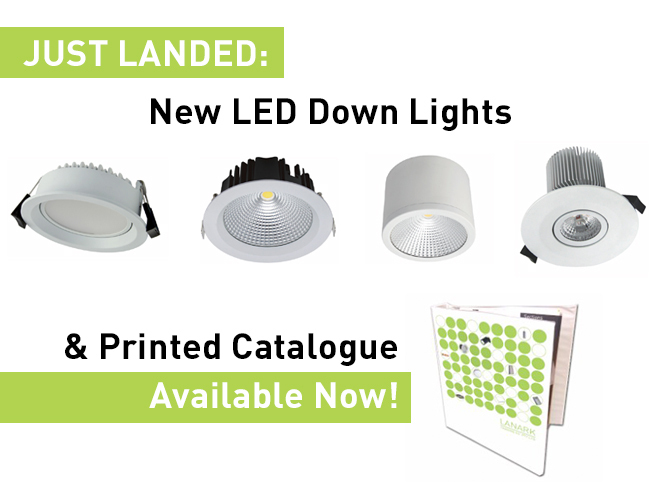 We are very excited to announce some new additions to our new range of LED Down Lights. These LED down lights include the latest technology in energy efficient lighting, with a much longer lifespan than other types of lighting. If you have any questions or require pricing please don’t hesitate to contact us via the details at the bottom of this page. We now have a Shine Tilt range, offering a Neutral White option and also a Brushed Nickel trim in Warm White. The Shine Tilt has a durable and modern design that provides an efficient and cost-effective solution, making it a great addition to any household. Dimmable on most leading edge or trailing edge dimmers. Emits no UV or IR light. 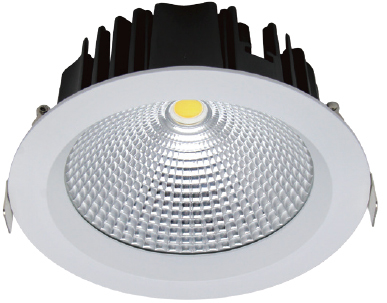 IP20 rated and has a 3 Year Replacement warranty. 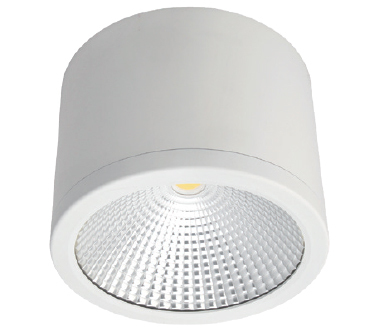 W: 110mm, H: 41.5mm, 240V, 13W, IP20 rated. Cut-out: 95-100mm. Or click here to download datasheet via our website. 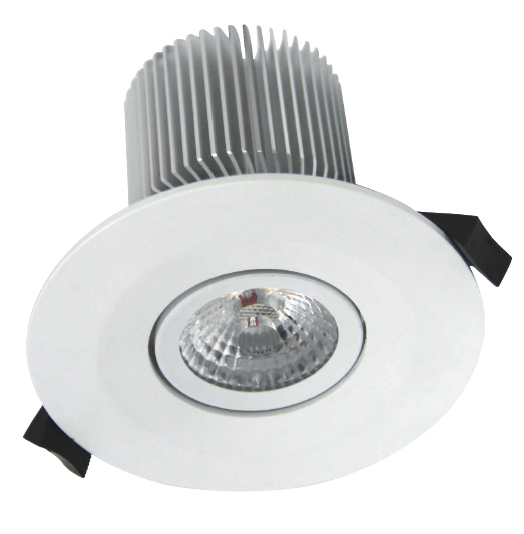 13W LED COB Downlight with reflector with clear lens and high power Chip. With a short heatsink suitable for all kinds of installation. Aluminium profile provides excellent thermal dissipation. With 60 degree beam angle. Complete with driver. IP44 rated. Dimmable. Suitable for commercial and residential applications like office, supermarket, shop, school, hotel, restaurant, workshop, warehouses etc. Available in White. Warm White. 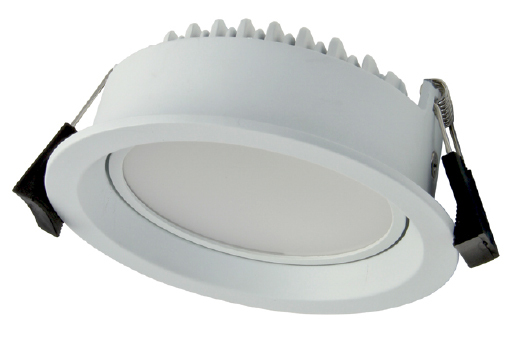 15W Surface Mounted Ceiling Light with COB LED chip and clear lens. Aluminium profile provides excellent thermal dissipation. Complete with isolated driver. IP54 rated. With 60 degree beam angle. Dimmable. Suitable for commercial and residential applications like office, supermarket, shop, school, hotel, restaurant, workshop, warehouses etc. Available in White. Warm White or Neutral White. W: 90mm, H: 100mm, 240V, 15W. IP54 rated. All polycarbonate round or oval bulkhead suitable for wall and ceiling applications. With plain trim design with frosted diffuser. IP66 weatherproof with IK10 Impact Rating. Available in Black or Grey. In Neutral White. W: 110mm, H: 67mm/88mm, 240V, 10W/13W. IP20 rated. Cut-out: 80-90mm. For HALO 10W datasheet click here to download datasheet via our website. For HALO 13W datasheet click here to download datasheet via our website. Our print version of our latest catalogue has just arrived and is now available! Please contact our sales representative or alternatively collect them from our office directly. 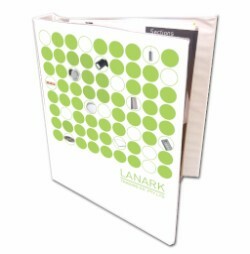 Lanark are more than happy to take a look at your plans and suggest a lighting scheme for your application. Be it commercial, residential or industrial we have a team of highly experienced lighting consultants to lend a hand. With competitive prices, knowledgeable consultants and fast lead times we can make your project a breeze! Please note we are by appointment only, you can contact us by the information below.